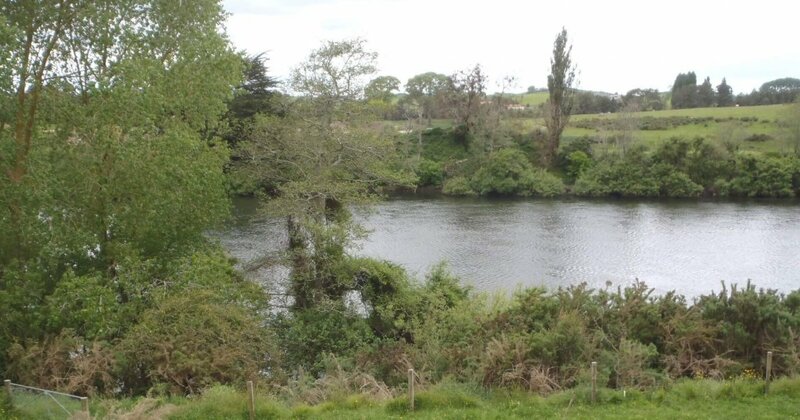 Horotiu is a small township on the west bank of the Waikato River in the Waikato District. 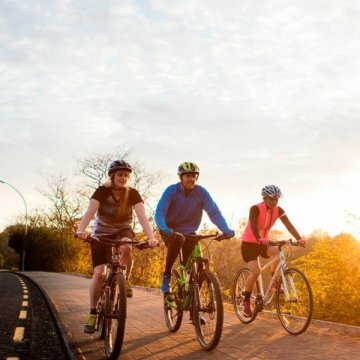 The Te Awa walk and cycleway stretches along the Waikato River in central New Zealand, running from Ngaruawahia in the north to Karapiro in the south. 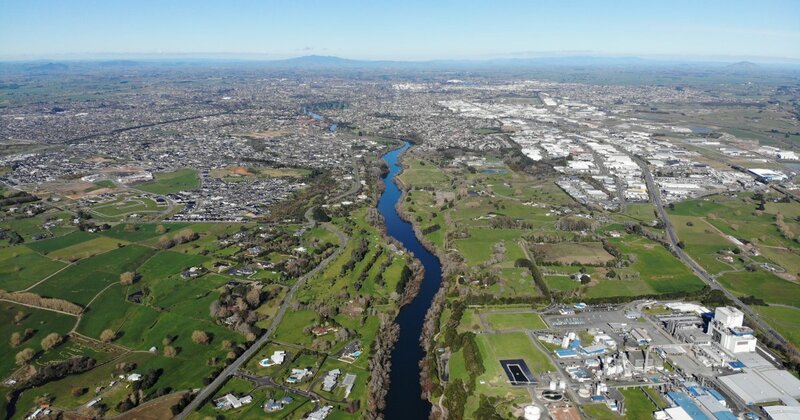 The project objective was to build a cycle bridge over the Waikato River. The resulting Perry Bridge in Horotiu was the final link in the chain, completing the path and opening up a fantastic activity for locals and visitors to the region. 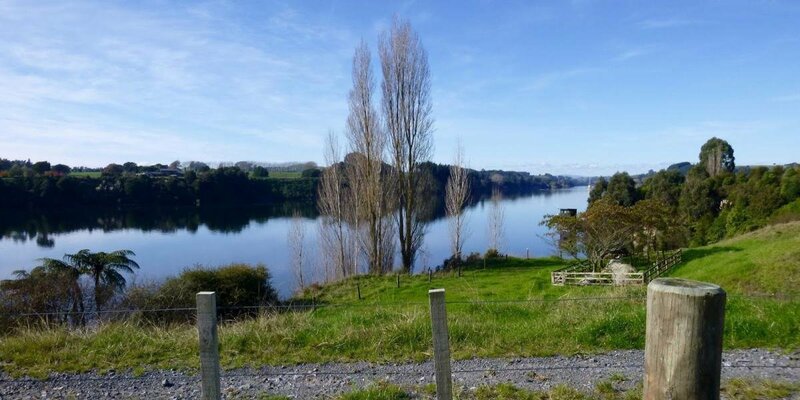 With the project objective to build a cycle bridge over the Waikato River, ENGEO’s role was to use the existing ground information to carry out geotechnical analysis including slope stability, liquefaction and pile design. There were two main challenges ENGEO faced with the Horotiu Bridge. 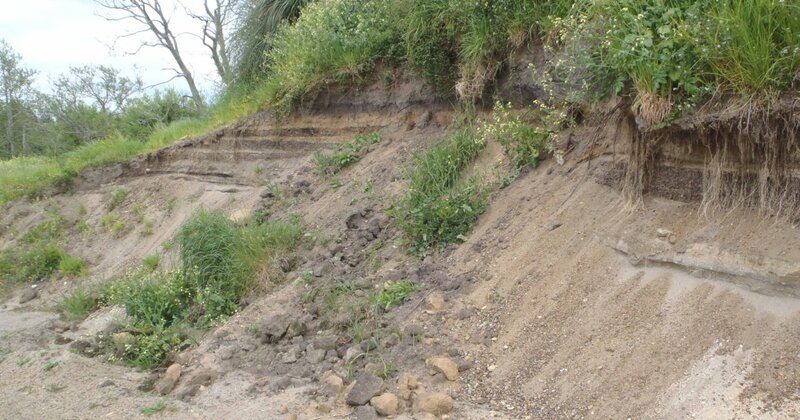 The first challenge concerned the soils which were primarily pumiceous and there is no clearly established method of calculating the liquefaction potential of pumiceous soils. Therefore we used a number of methods and used our engineering judgement to assess the best estimate of likely performance. Because of the lack of clearly established method the second challenge we faced concerned having our work strongly criticised by a peer reviewer, who we considered to be overly conservative so our second challenge was only partly overcome. The client eventually agreed to some of the more conservative estimates from the peer reviewer. Our service was to assess the best solution in an area of little definitive research which was appreciated by our client, Holmes. 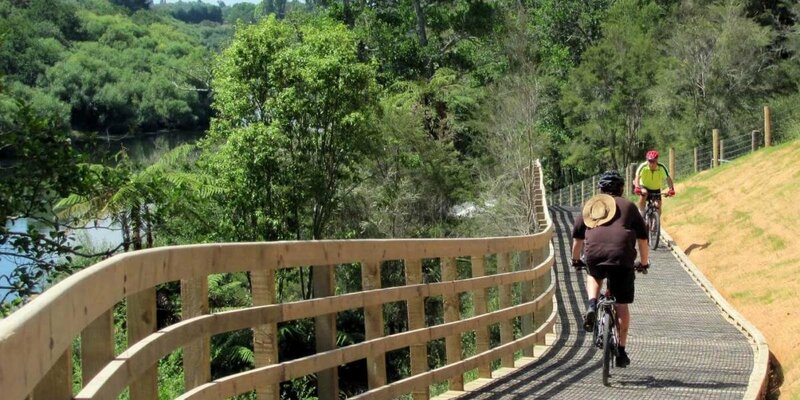 The Perry Bridge is the country’s first network arch bridge designed specifically for pedestrians and cyclists, and the longest of the four network arch bridges in New Zealand. 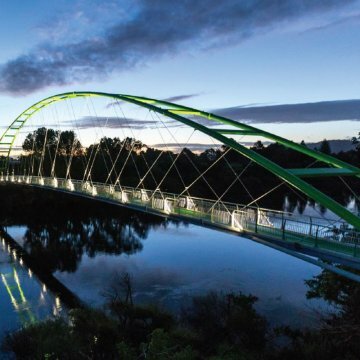 The Perry Bridge was shortlisted for an IStructE Award and an ACENZ award for Holmes Consulting.